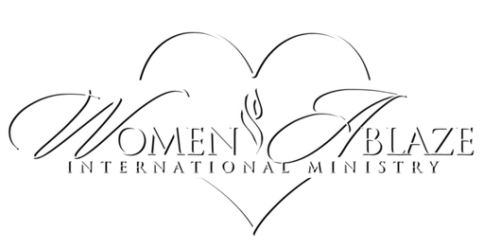 Women Ablaze International Ministry is a Sisterhood Empowerment organization, comprised of women from different, churches, backgrounds, nationalities and experiences. We are a network of “Empowered Women”, a sisterhood with a Passion and Heart to Empower, Encourage and Serve other Women. We strongly believe in the power of prayer, collaboration, celebration and supporting our sisters with ever resources we have available, so they can live a life they truly deserve. We are called to be a conduit of God’s love and healing power to women of all cultures, races, and nationalities. We are neither a church nor a substitution for attending a local church body as we ourselves attend and serve as leaders in our own personal churches. Because of similar background experiences, we exist to serve as an additional support and a resource for authentic friendships. We are passionate about loving and helping women’s hearts heal, giving them an opportunity to experience God’s peace, and joy, becoming successful in their life’s journey in Christ. We believe by creating joint partnerships with other businesses and non-profit organizations, we can encourage, support and build up the self-esteem of others, give hope and healing to the hearts of women on a greater scale. As a network of sisterhood, we have the ability and opportunity to empower women and young girls globally. We believe every woman needs to know and understand that they are lavishly LOVED by God, they are BEAUTIFUL, they are POWERFUL, God has a great plan for their lives and has DESTINED them for GREATNESS, but most importantly, we believe as Christian God has placed within us a BLAZING anointing of fire that is able to consume the darkness in our lives and in the lives of others. Psalm 106:18—NASV- And a fire blazed up in their company; the flame consumed the wicked. Today like never before, women are hurting. We have discovered that the needs that women face today are very great and because of the breakdown of the family, they continually find themselves overwhelmed with the demands of life responsibilities and inundated with lies. Many come from unhealthy and dysfunctional backgrounds that have left them ill-equipped to handle the pressures they are facing. Daily, women are experiencing abuse, and struggling with low self-esteem, self-image, self-confidence, damaged emotions, and feelings of abandonment and struggling to find their purpose in life. They are also struggling to find happiness and fulfillment in their marriages and in their singleness, many feel isolated. Women are simply tired of being on a never-ending cycle of defeat, hurting from past situations and they just want to find peace, purpose, and happiness. Women are looking for someone to care about them, encourage them, and listen to them—they desperately need to be loved and belong. They want to know that they are not alone, and they need the hope that only a personal relationship with Jesus can provide. We as women understand one another’s emotional, physical and relational concerns, which makes it easier for us to reveal God’s unconditional love as we serve and encourage one another. We have the ability and opportunity to transform women, children, and families, by providing authentic friendship, mentorship and leadership skills. By helping them develop new attitudes towards their past failures and present circumstances women will be able to successfully rise above every situation that they may encounter in their lives, which in turn help her become a better mother, wife, sister, leader, friend etc. We are dedicated to serve and lavish God’s love upon every woman that crosses our path. The mission of Women Ablaze is to; Breathe life into women’s aborted dreams. Restore hope and healing to women’s hurting hurts. Transform women’s minds through the word of God. Empower young girls and women in various stages of their lives, that are seeking professional, personal and spiritual growth. Encourage women to embrace their individuality, beauty, strength, power, to live on purpose, and to take responsibility for their spiritual growth and relationships. Inspire women, to make a positive contribution to their communities and circle of influence. Create a network or women who are excited about life, love to serve, support and celebrate one another. Transform Lives, Restoring Hope and Healing to the Hearts of Women, especially those who have experienced Childhood Molestation, Sexual, Domestic and Emotional Abuse. Our goal is to empower women to be the very best they can be. 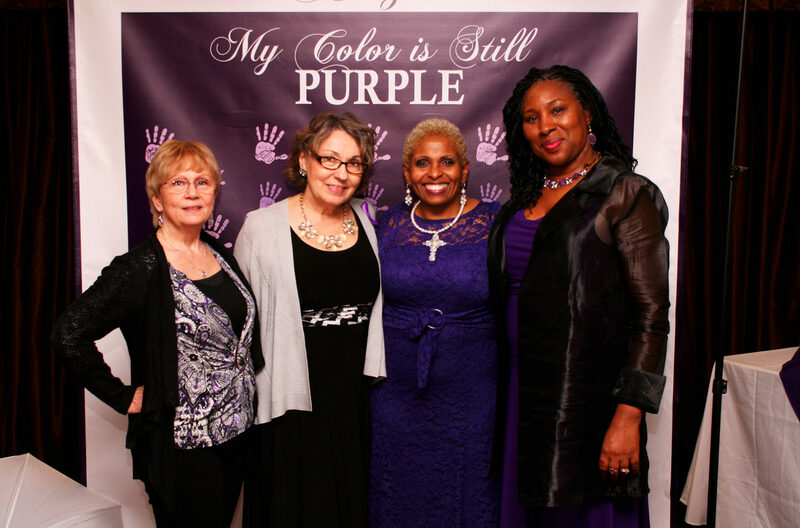 We are committed to providing emotional and physical support, spiritual guidance, and educational resources and materials to women that will help them experience success, Spiritually, Physically, Emotionally and Financially equipping every woman to positively influence the women in her life. Therefore, we partner with femaleTransformation Coaches, Business Owners, Entrepreneurs and other Non-Profit Organizations to make sure we are providing the best service and adding value to all the women we serve. The purpose of the Women Ablaze Intl. Ministry is to serve all women, regardless of race, lifestyle or religion and encourage them to pursue their passion and fulfill their God-given purpose. 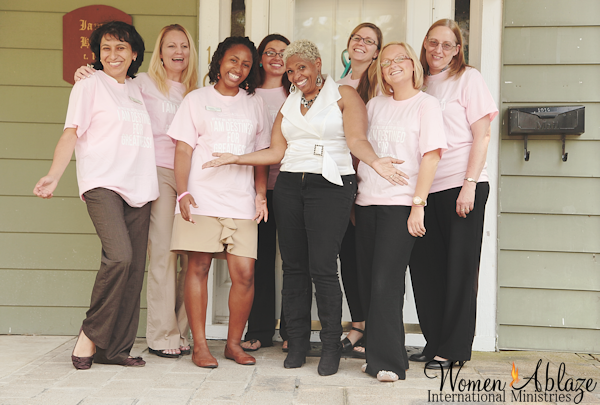 We facilitate workshops and conferences pertaining to all aspects of a woman’s life. We provide prayer, spiritual guidance, and coaching sessions to help women get unstuck and discover their divine purpose. We also have bi-monthly social events to create authentic sisterhood relationships in a confidential environment for women to come together for private discussions and support. By partnering with other organizations in the community, we are also able to provide mentorship to young girls, teen moms, support to women who are incarcerated and who are living in transitional homes, provide information and community resources that will assist women and families with special needs children find support, As well as assist women who are in abusive situations to find free counseling services, emergency housing, medical resources, and employment. Women Ablaze Intl Ministry is totally committed to helping every woman achieve to her highest potential in Christ.